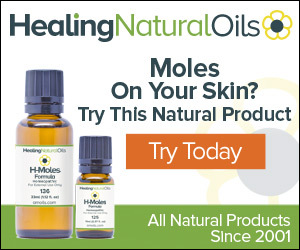 SkinMoleRemovalCream.Com is a blog where we write and publish articles/tutorials related to Beauty & Skin Care. If you want to advertise your product/services on SkinMoleRemovalCream then you will find all the information here. 1. Sponsored Review ~ Here you get a detailed review of your product published on this blog. Fill this form to know the pricing.